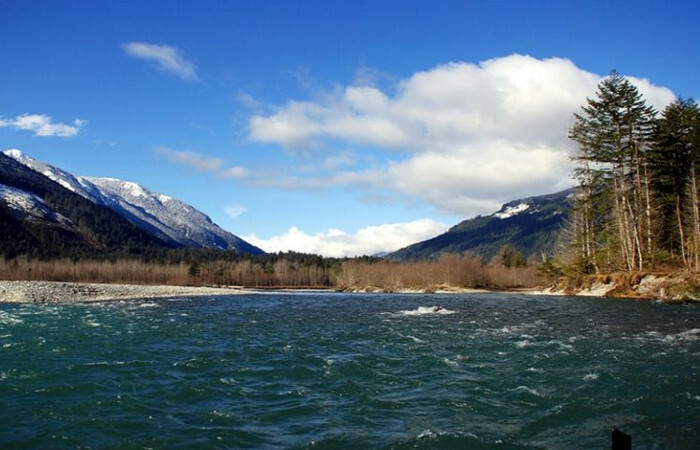 The Lillooet River is major river of the southern Coast Mountains of British Columbia. 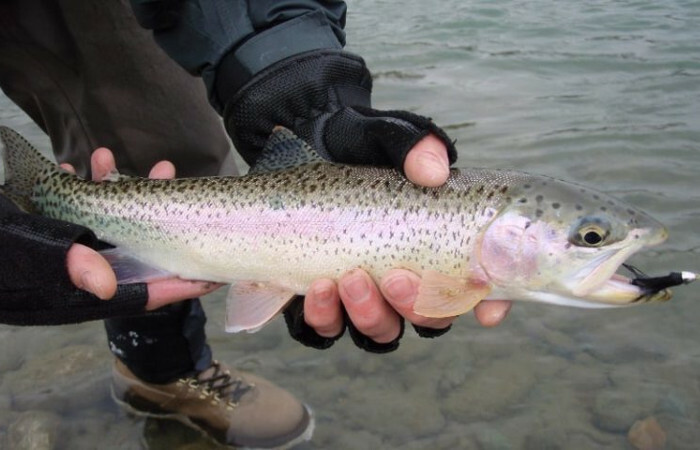 Whether you are brand new to fishing or an experienced fisherman, all anglers can only dream of casting their lines into the pristine waters of the Lillooet River. 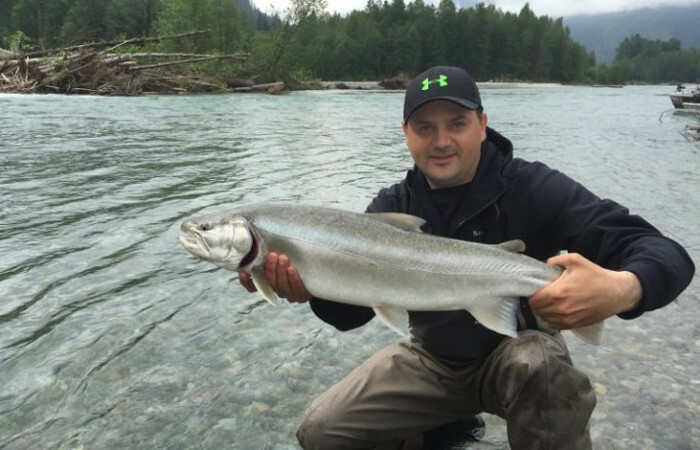 If you are looking to get away from the hustle and bustle of the city, fishing here is the ultimate get away as it has limited human footprint and displays the magnificent wilderness of British Columbia. 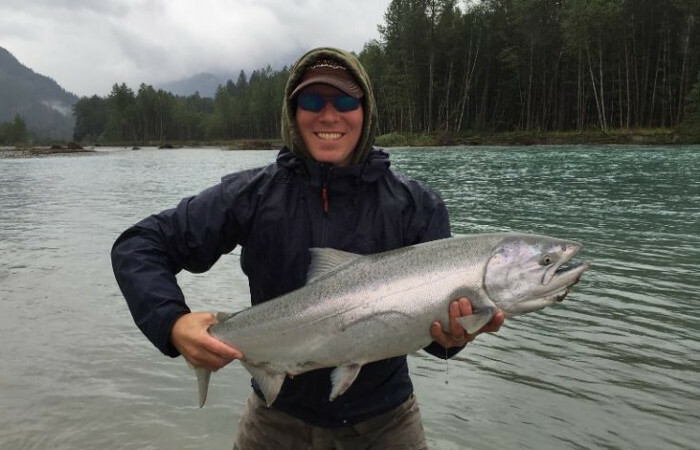 Imagine standing in our boat listening to the nearby waterfalls and being surrounded by snow-capped mountains while trying to reel in a majestic trout jumping in and out of the water. 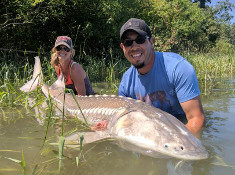 This is an experience that we at Lang’s Fishing Adventures can easily offer since the beautiful scenery and the abundance of fish alone provides an unforgettable trip. Since the river is only accessible by our powerful jet boats, we start off by crossing the 70-km long Harrison Lake which is the largest body of water in south western BC. 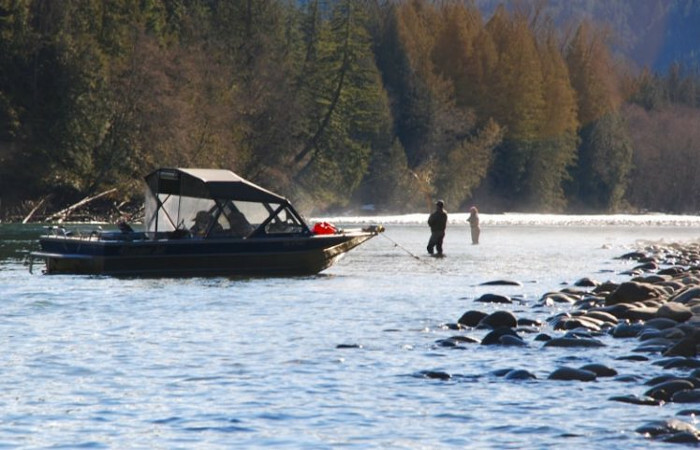 Although, the boat ride is just over an hour long, it is well worth it as it gives you the opportunity to spot the typical wild residents of this area which includes cougars, black tail deer, turkey vultures, bobcats, grizzlies and black bear from a safe distance. 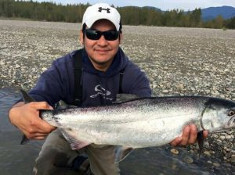 Depending on the time of the year, the Lillooet river can hold steelhead, trout, char, and different species of salmon. 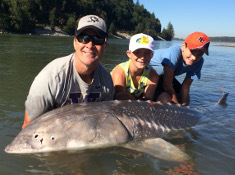 We typically fish this river all year as it has always had something to offer. The Pitt River in British Columbia is a large tributary of the Fraser River. It is located about 45 minutes from Vancouver. Although the river is close to the city, it is only assessible by air transportation or jet boats that are similar to our fleet. The area is a preserved eco-system that provides a pristine and untouched wilderness experience. 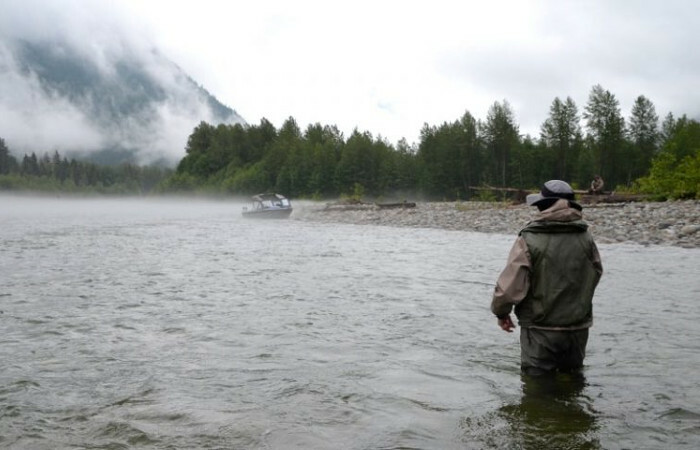 This river provides one of the most diverse salmon fishing opportunities that BC has to offer. 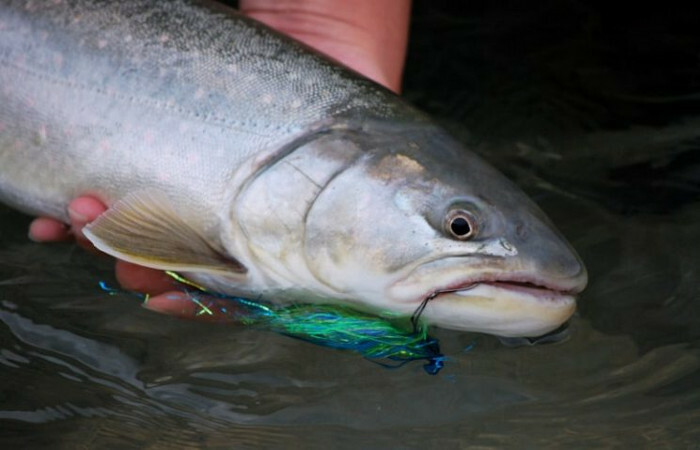 Depending on the time of the year, different salmon species with its own unique characteristics migrate through the Pitt River. 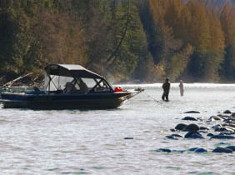 Pitt River and Lillooet River Fishing rate is 8 hours with 1 – 2 people for $1100 – each extra person is $50 (max 3 per boat).